Do You Believe in Magic…Cakes? 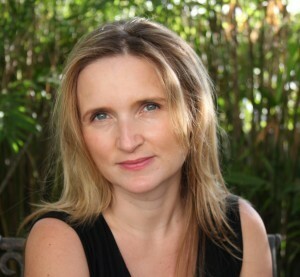 Guest Post by Eleni N. Gage. I’ve looked at cakes from both sides now. When I was young, I never needed anyone. And eating cake was just for fun. But then, at age 27, I moved to the tiny, mountaintop village in Greece where my father was born to oversee the rebuilding of my grandparents’ house, which had fallen into ruin after the Greek Civil war. In summer, the population of the village swelled to 400 people who came from the cities to dance at festivals, eat pites made with homemade phyllo dough, and drink moonshine under the plane tree in the main square. But the rest of the year, the inhabitants dwindled to about 40 senior citizens. They were great company and loved having a young person among them. 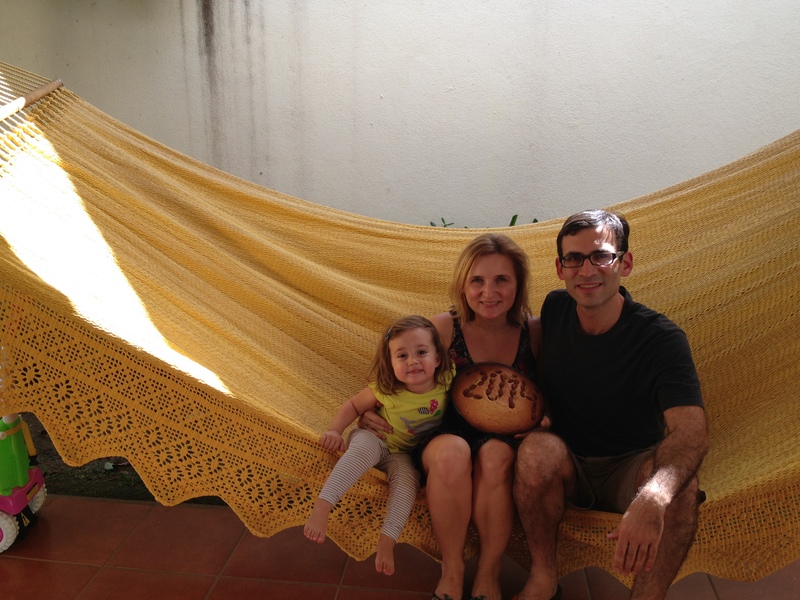 But they took one look at my life and quickly decided that something was missing—and they could help me find it. “You should bake a fanouropita,” one of the ladies said. I had so many questions. I had never heard of said saint. I wanted to know what his mother had done that was so bad (still haven’t discovered the answer to that one). But my biggest question was, what am I missing? I didn’t feel like I needed a husband right at that moment. But I studied folklore and mythology in college, so I like rituals. And baked goods. I made the cake and shared it with 12 friends. After a year in the village, with the house completed, I returned to New York and wrote a travel memoir about my time in Greece called North of Ithaka. Back in Manhattan, teaming up with various single friends, I baked the cake and brought it to the Old Calendar Greek Orthodox church in Queens (I wasn’t about to bring it to my church in Manhattan, where I knew people). One by one my single friends got married. And then—a mere six years after I first baked the first fanouropita—I had another magic encounter of the cake kind. Every year at New Year’s, my parents, sister, aunt, cousin and I would gather for the traditional January first meal, which ended with a vassilopita, an orange-flavored cake in which a quarter, wrapped in tin foil, was hidden. Whoever found the coin in their piece was believed to have good luck for the year. In 2009, I got the coin. And then I met Emilio. In 2010, I got the coin again, and that October we were married on the Greek island of Corfu. Every New Year’s since, I’ve made a vassilopita, and every other New Year’s, when our children and I spend the holidays with his family in Nicaragua, I substitute the Metaxa brandy the traditional recipe calls for with Flor de Caña, Nicaragua’s national rum. It makes for a sweet mixing of culinary cultures, and reminds me how important it is to bring a little magic into your life. 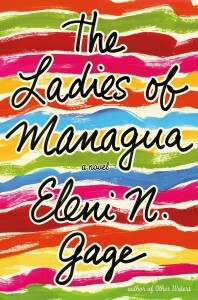 Eleni N. Gage’s latest novel, The Ladies of Managua, was published on May 5, 2015, by St. Martin’s Press.